Excellent purchase. 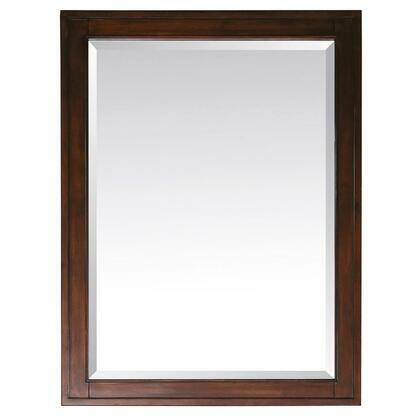 Priced well under the competition for the exact same mirror. Arrived sooner than expected in perfect condition. A quality mirror.